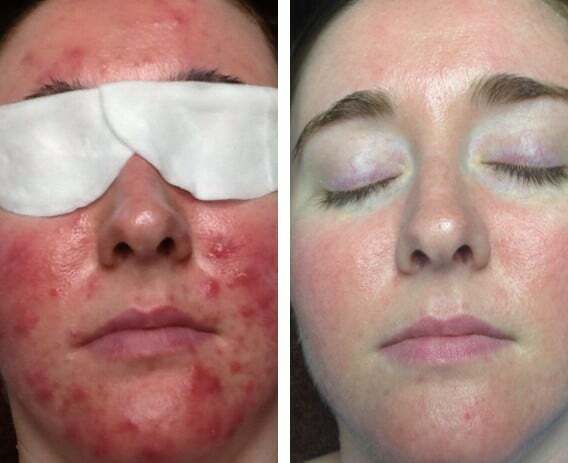 If you have tried all avenues such as prescription topicals, oral antibiotics, birth control, Accutane and proactive and didn’t get clear or stay clear, it’s time to be ACNE FREE and we can get you there with our Finally Clear Acne Program. There is no cure for acne, however, it can be treated. 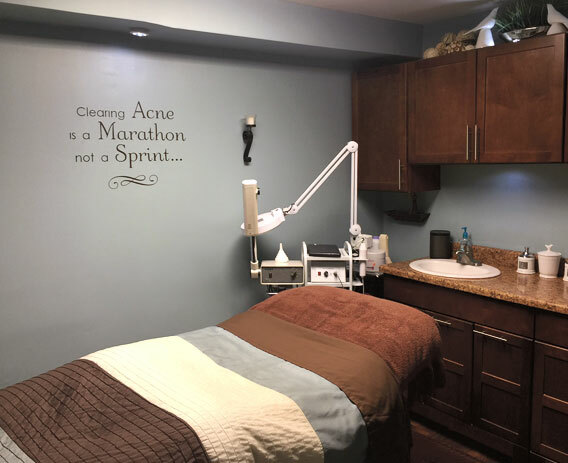 If you are having difficulty finding someone to help you get clear skin, Clear Solutions Acne & Skin Care Clinic offers a Long Distance Program with personalized coaching via Internet, as if you were coming into the clinic. Treatments are customized for your skin type and condition based on evaluation, medical history and lifestyle. I will customize an in-clinic treatment protocol and home care system tailored specifically to you. I have researched and selected the best products and treatment protocols to address skin condition concerns such as anti-aging, hyperpigmentation, rosacea, and skin that has been compromised by invasive treatments. Check out our before and after pictures of actual clients, the results speak for themselves. Clear Solutions Acne & Skin Care Clinic Gift Certificates are a perfect gift for any occasion.